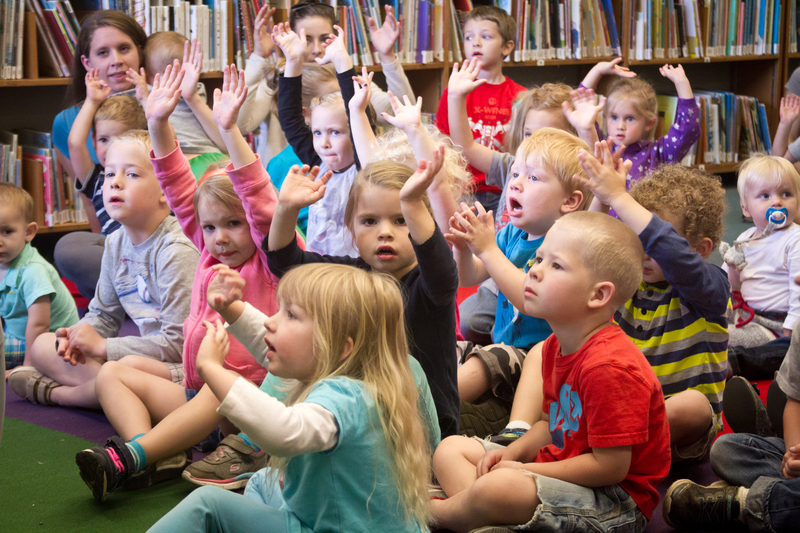 Preschool Storytime focuses on building social and school-readiness skills in a fun environment. We use stories, songs, rhymes and puppets to play and learn together. This half hour program is followed by half an hour of socializing.